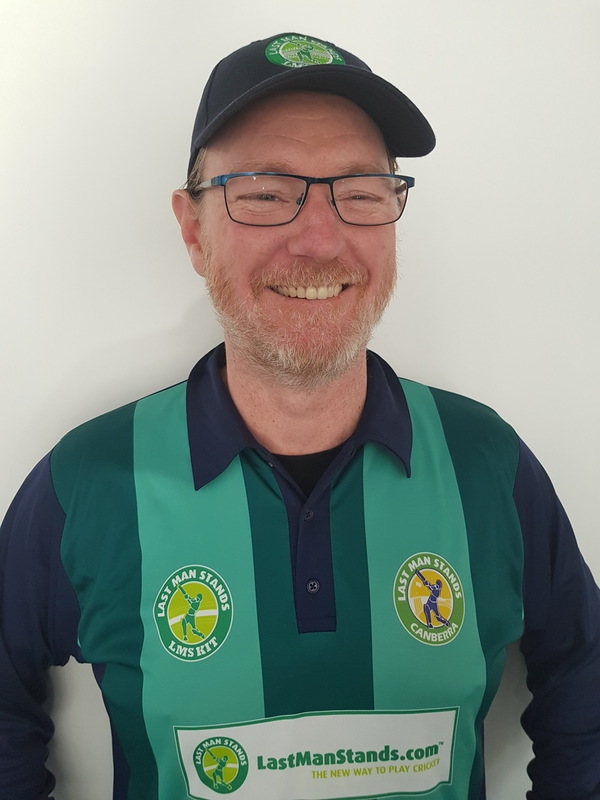 Canberra T20 - Play Cricket! 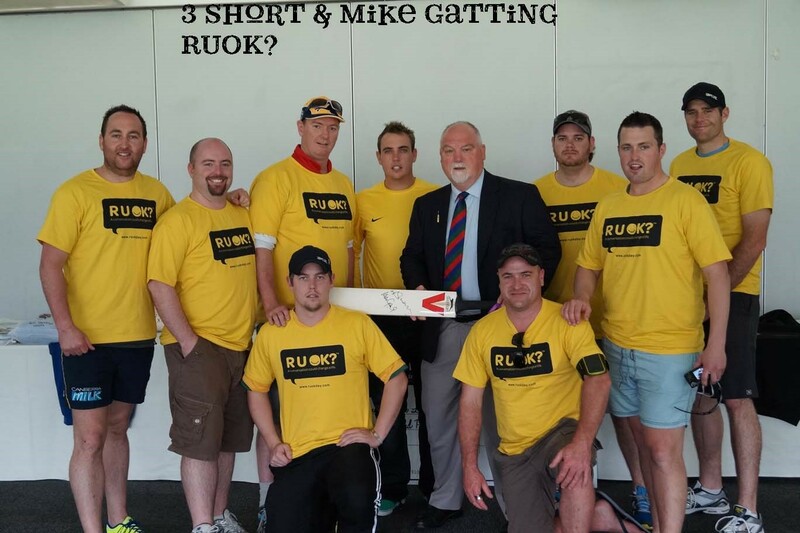 #LMSCBR s 3 Short with Mike Gatting at the 2013 World Championships at Lords Oval 2013 . Mike was showing his support for the RUOK? initiative. 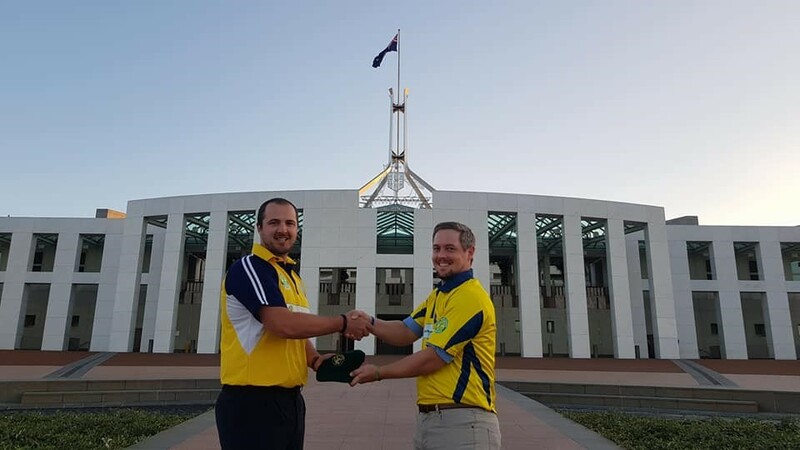 LMS Australia Captain Samuel Lang presents Australian debutante Hayden Page with his LMS Australia Playing Cap at Parliament House Canberra. Last Man Stands Canberra actively supports Lifeline ACT and RUOK? 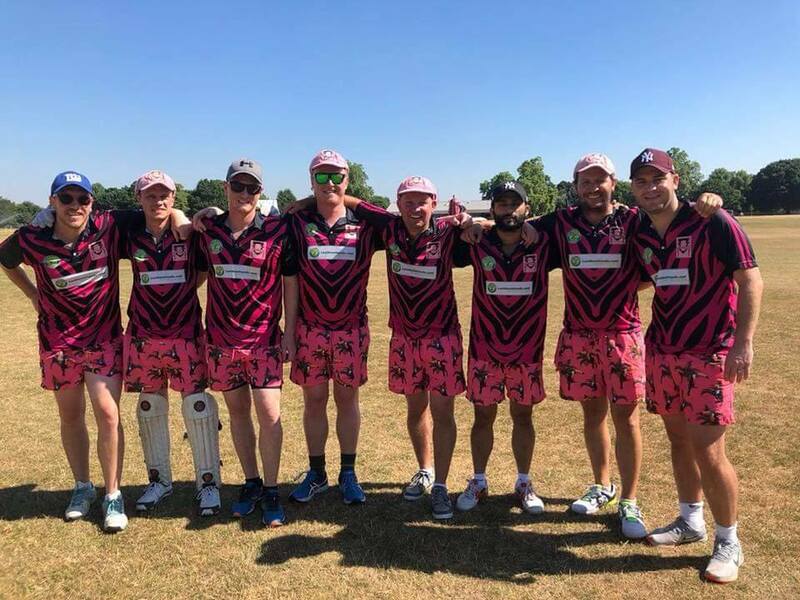 Come and join #LMSCBR this winter and join players of all abilities and backgrounds and be a part of the worlds fastest growing social cricket league!! Winter Leagues will run for between 12-16 weeks pending final teams numbers plus weeks of finals. Sunday Leagues will start 945am. 12pm and 215pm bthroughout the day. 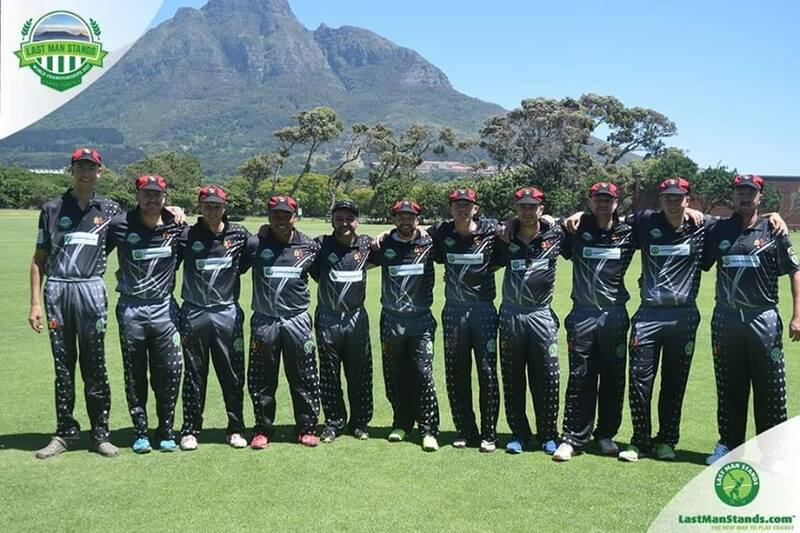 Over the next 6 months you could have the chance to play against some of the best amateur cricketers in the world at the LMS World Championships in Sydney this coming December. Check out this short video on the rules of LMS to see what its all about. So. youve watched the video and now you know. If youre finding family and work commitments mean you cant play longer formats of the game anymore or. like me. you could play every day of the week come and check us out. Weve got teams and leagues for players of all abilities. Register now for our Saturday and Sunday leagues. LMS Canberra looks forward to forming partnerships with other like-minded Canberra Regional Sporting and Business Organisations. 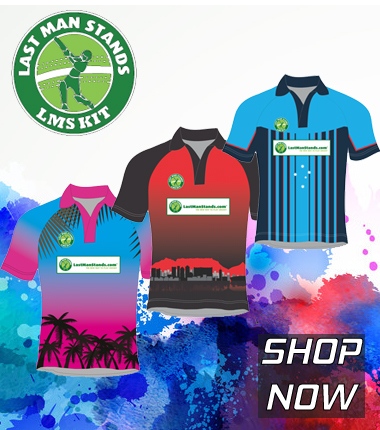 1) Registration fees are paid when you purchase your first set of 8 playing shirts. Shirts start at $200 for customisabel shirts for your team with further options also available for just that little bit more. Check out our Facebook pages at www.facebook.com/lastmanstandscanberra for photos and videos from past competitions.